Home Special Cinema Spotlights Special Cinema Spotlight: Film Forum, Jr.
One of the great vintage finds in NYC are screenings for classic films. 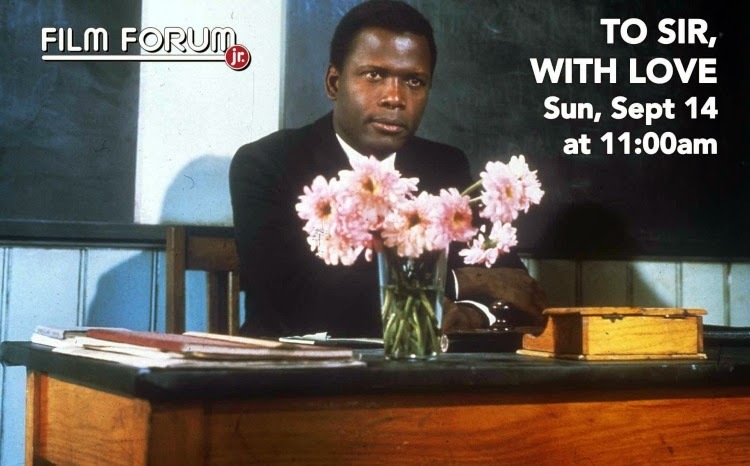 Through my blogging years I have caught classic films via The Academy of Lighthouse International, Nitehawk Cinemas, Film Society of Lincoln Center, and films hosted by TCM (showcasing films in regular theaters but for one day only events). There are a few more locations I want to check out like at the New York Historical Society, The Silent Clowns Film Series, and a few others. Luckily here in New York all you have to do is some digging and you can find some amazing things! One such place that I have been constantly searching through and looking at for eons but never went is the Film Forum. Located at West Houston Street in Manhattan, the Film Forum screens classic films but also a great deal of independent films, documentary, and art films. It is worth looking at their site often like anything else because then you find something special that you just cannot pass up. I discovered the Film Forum's special series called Film Forum, Jr. this past spring but we weren't able to catch any of the films. Basically what Film Forum, Jr. is are films geared more to families, children, and younger audiences in general. The price for admission is $7.50 (here in NY the average price for a current film is a whooping $11 dollars) so its very affordable for a family especially one of my size. Not only is it friendly on the pockets but also showing at a great time. During the running of the series the film the films are screened at 11 a.m on Sunday mornings. My husband works every day but he leaves in the afternoon on Sundays so this is doable for us. You know I did a happy dance when I learned about that! 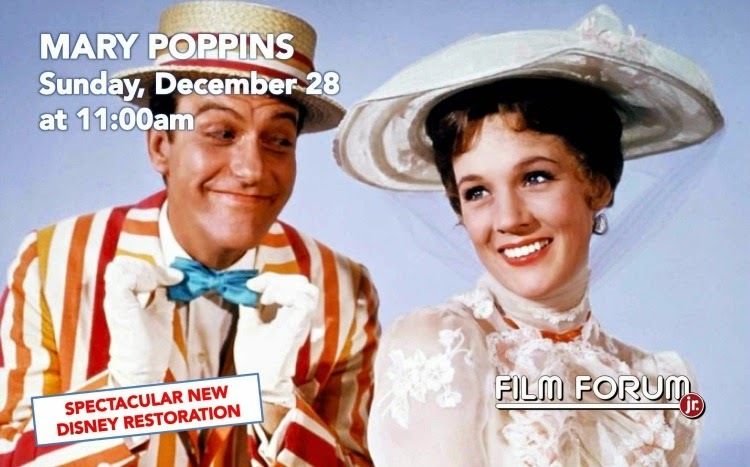 Best still, the show an array of classic and modern films that all families can enjoy. The series for this fall began today but I will finally be able to watch our first film there next Sunday!! It just happens to be one of my favorite films, To Sir, With Love. I LOVE this film and I am taking my seven year old daughter with me to see it. She is terribly excited as she knows it is one of my favorites! I am also extra excited because we get to experience something special like this together. 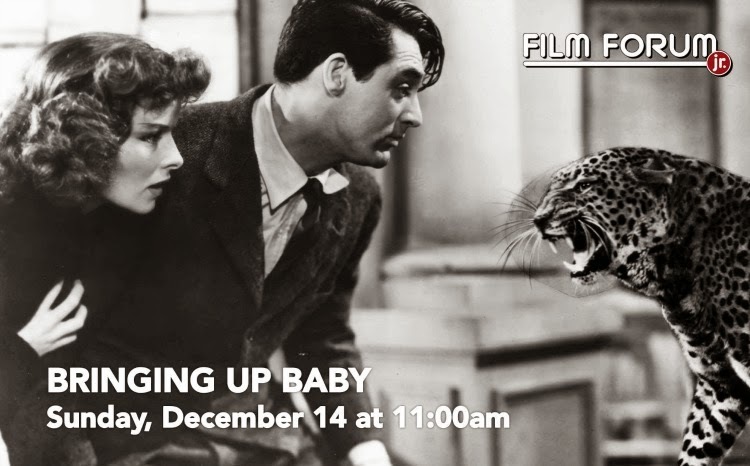 For those of you who love classic film, have you been able to find a place where you can watch a few classic films? Do you find seeing these films on the big screen really makes it a more magical experience? Oh wow! I wonder if San Diego has something similar to this. That's amazing you've got all those films to be able to see in theatres! I'm hoping to see Gone With the Wind at the end of this month, so that's a thing. I see it like this, if I find pure joy in seeing modern film on the big screen, the joy will be doubled in seeing a film I've seen on my TV or computer hundreds of times in the way it originally was shown. I am sadly terrible at getting out to my local cinema (very local, about 5 minutes walk away), but I've recently discovered that they have a classic film screening at the end of each month, so I'll have to keep a closer eye on the programme. I did manage to get to The Birds during their Hitchcock month, and it was awesome seeing it on the big screen.